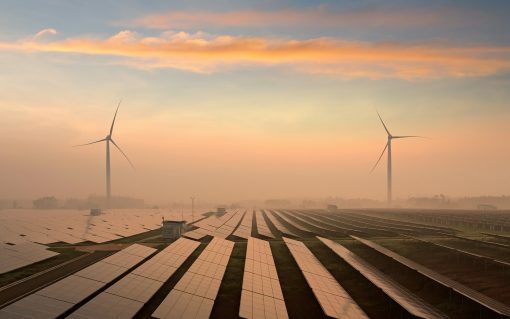 Renewables will be the world’s principal source of power by 2040 and are penetrating world grids faster than any other energy source in history, O&G major BP has said. 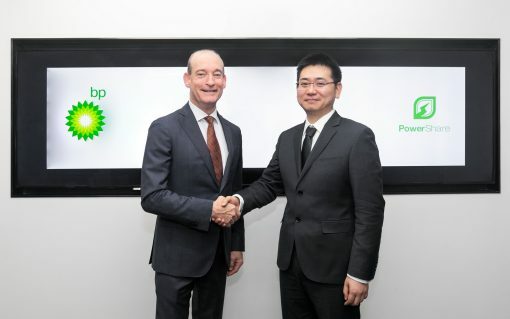 BP has invested in PowerShare, one of China’s largest electric vehicle charging solutions providers, further bolstering its EV play. 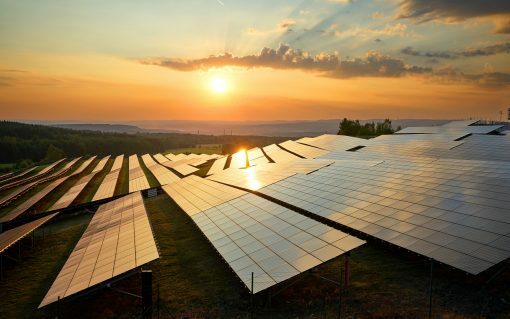 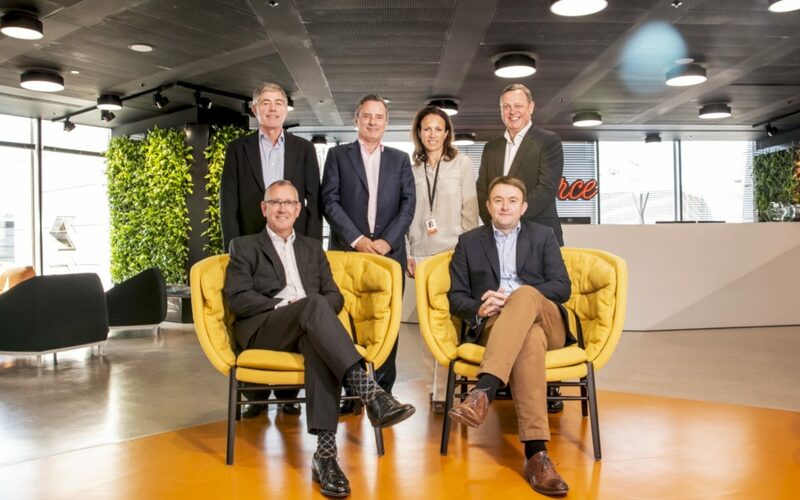 Liam Stoker talks to Lightsource BP’s Nick Boyle and Kareen Boutonnat as the company marks one year since BP took a 43% stake in the firm, a deal which has “strapped rocket boosters” to the solar developer. 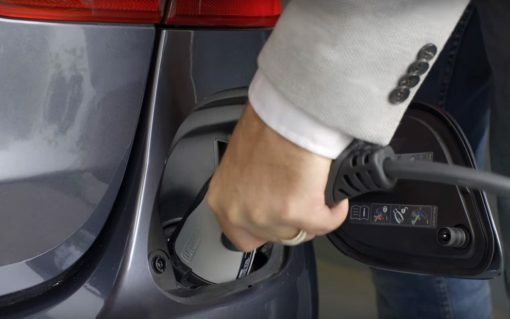 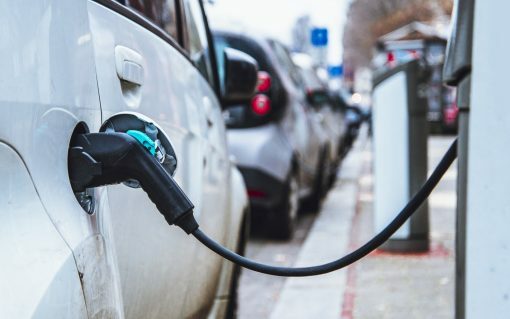 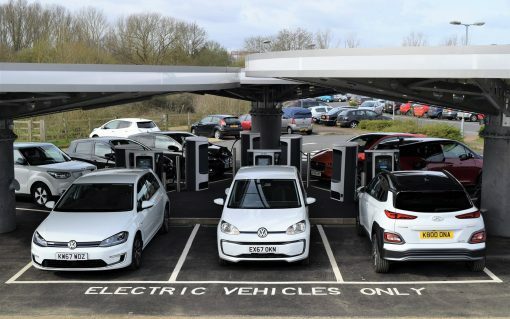 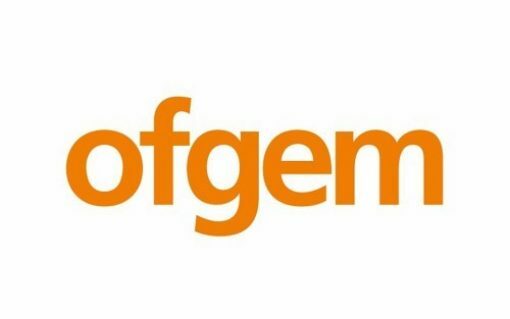 Spanish firm Wallbox has become the latest electric vehicle charging equipment manufacturer to enter the UK market, while BP continues to test its mobile charging unit and Tonik Energy becomes the latest supplier to offer an EV tariff. 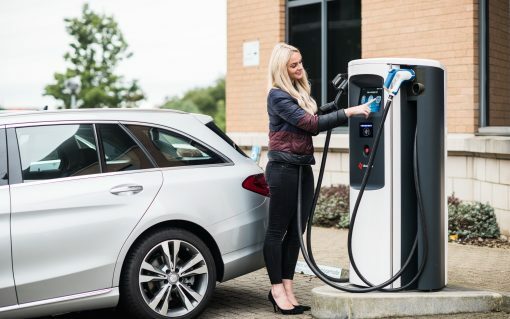 ​The £130 million purchase of Chargemaster by BP will see the company “enhance and accelerate” its deployment programme and triple its manufacturing capabilities over the next 12-18 months, according to the company’s director of strategy.